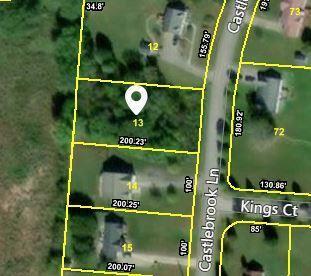 Building lot's in established neighborhood. Great place to walk. Near TTU and Hospital.